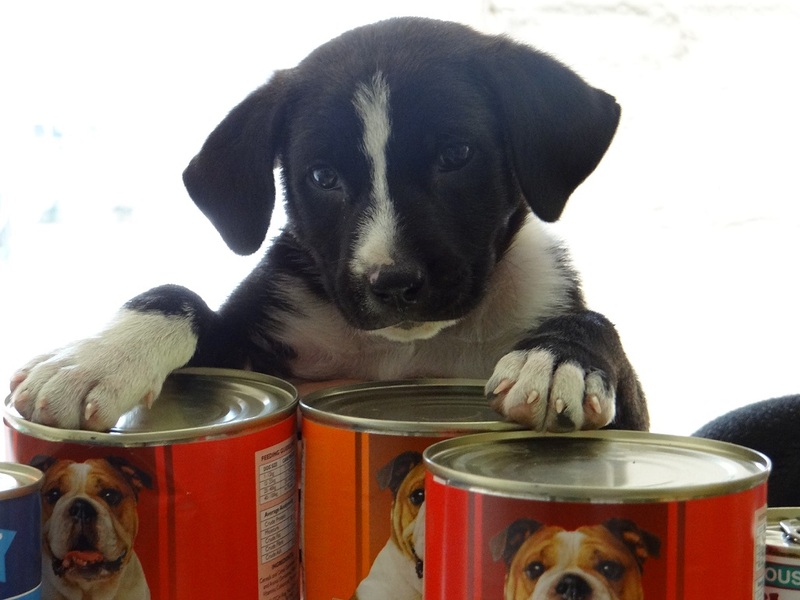 On a cold dark winters morning in June 2013, our PADI Scuba instructor, Beryl Evan, arrived at the Dive site with a terrified, filthy, shivering, starving bundle of fluff. A shaken Beryl had saved Deco from becoming road-kill. This tiny 5 – 6 week old puppy has now grown into a full-on Tsunami. 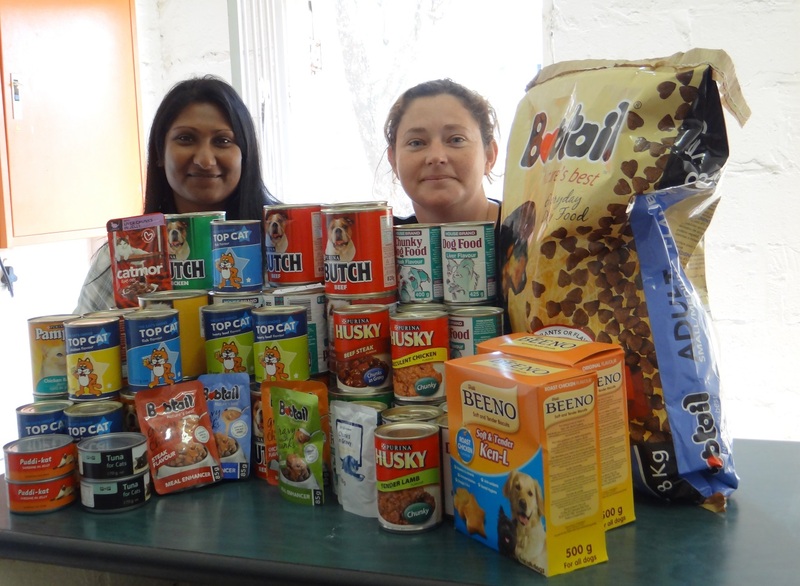 So our pet food drive (taken into the Springfield Park SPCA) was inspired by a very spoilt Deco who hoped to ease the winter chills for some of her forgotten less fortunate friends. We need to thank so many of our fellow tour operators in the Durban area, for their generous donations.